Where it all began! The Viking round was Vikings very first spa and bears the name of the company. 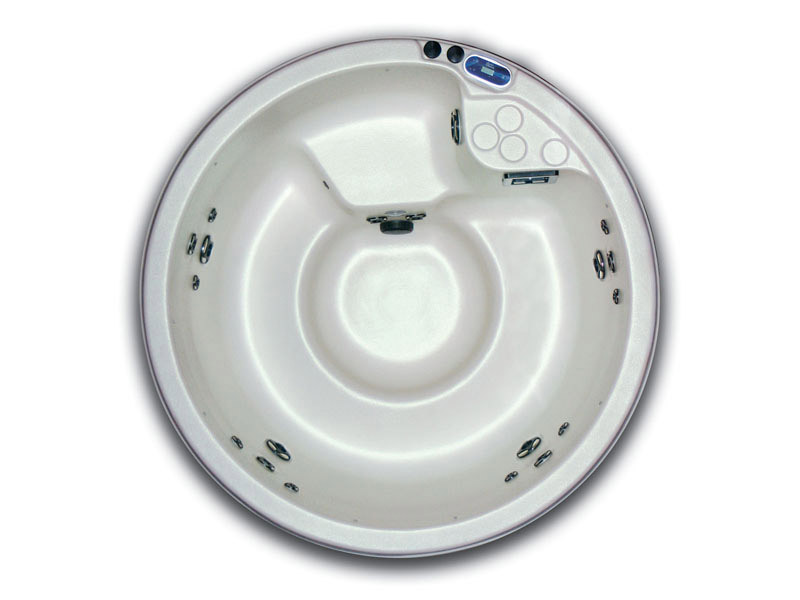 Simplistic yet perfect in it’s ability to keep everyone involved in the conversation, The Viking II is a great 120v/240v convertible spa that allows you to choose how you want to power it. 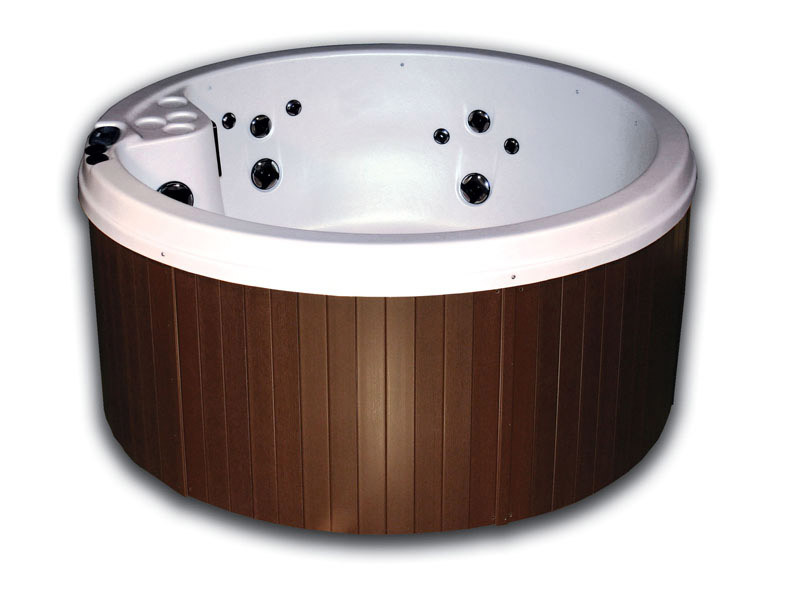 With comfortable bench seating, you can enjoy the warmth of a relaxing soak with one of the best values in the spa industry!